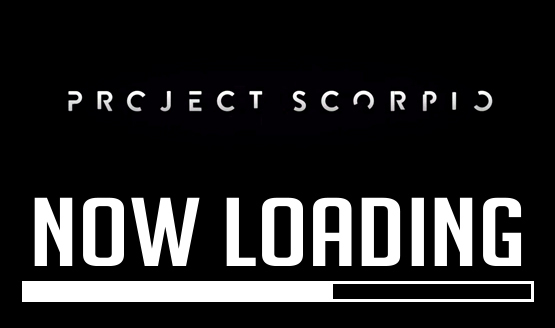 With Microsoft revealing the official Project Scorpio specs earlier this month, we now know just how it differs from Sony’s PlayStation 4 Pro in terms of raw performance. Yep, this is the Versus episode you all saw coming as we pit the PS4 Pro against Project Scorpio in a specs showdown! In this latest Versus, we take a dive into both console’s inner workings. Of course, given that the Project Scorpio isn’t out in the market (heck, it doesn’t even have a final product name yet), there is a chance that things could change for Microsoft’s upcoming PS4 Pro killer. That said, we’re working on what Microsoft officially revealed, and it’s one heck of a machine. While it’s fairly obvious which console has the advantage in terms of raw horsepower, don’t forget, the hardware race isn’t won by sheer strength alone (if it did, the original Xbox would have beaten the PS2), but with games, games and more games. You also have to consider the price and other things as well. Agree with our latest Versus episode? Did we miss mentioning anything? Let us know your thoughts in the comments below.